Payment – Welcome to Pony Hayvin Ranch! 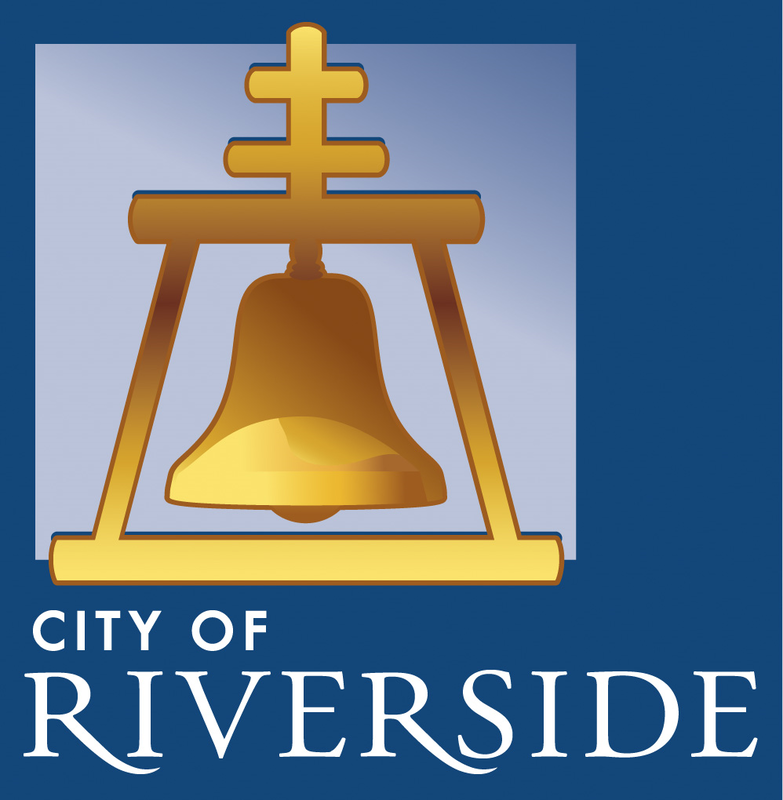 We accept the following forms of payment: PayPal, Visa, MasterCard, American Express and Discover. 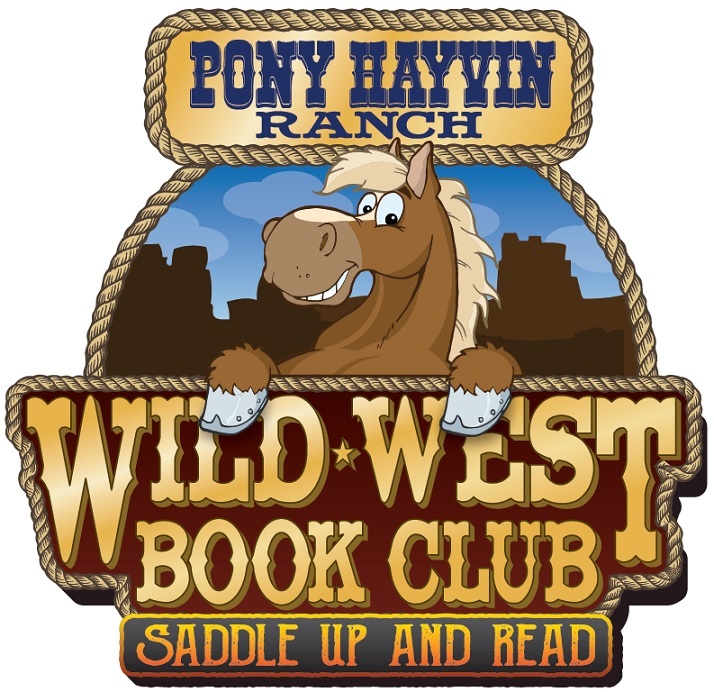 Membership in the Wild West Book Club is $200 per child or $150/each for 2 or more enrolled from the same family. Please use the Pay Now button below.